Children’s starting points in language development are widely accepted as a key factor impacting on progress and outcomes in the EYFS. However, nationally increasing numbers of children begin school at developmental stages well below those expected. This course will provide delegates with a toolkit for identifying everyday signs of early language delay, with a range of fun and engaging strategies for closing developmental gaps through high quality provision. 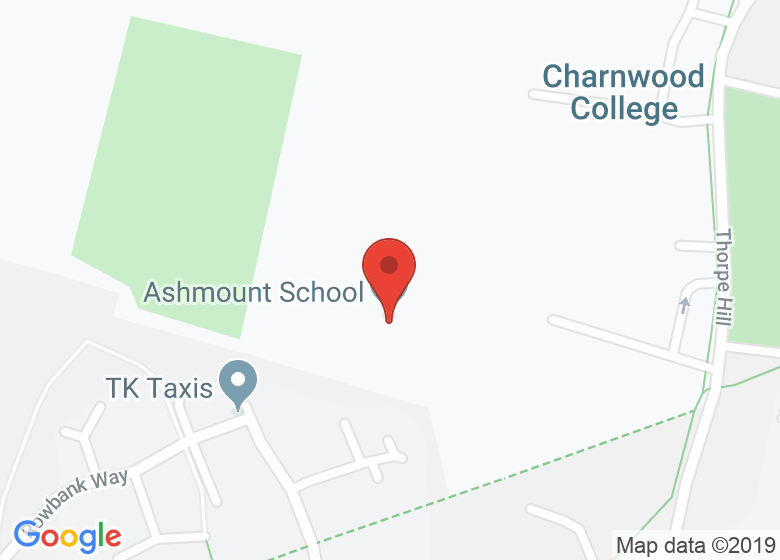 Ashmount School is located behind Charnwood College (Gate 1).